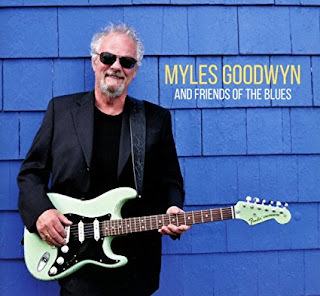 I just had the opportunity to review the most recent release, Myles Goodwyn and Friends of the Blues, from Myles Goodwyn and it's a lot of fun. Opening with I Hate To See You Go ( But I Love To Watch You Walk Away) Goodwyn shows super feel on lead vocal and keys with Shaun Verreault on slide guitar, Eric Khayt on sax. 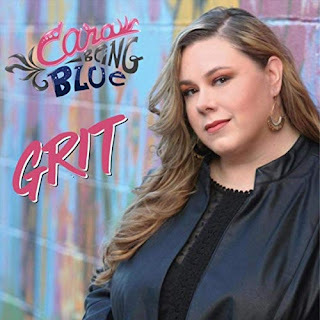 Blues ballad, It'll Take Time To Get Used To, has a super melody and Amos Garret's lush guitar work really hits the nail on the head, backed by Emily Lamarche on vocal. Very nice. Western styling on Tell Me Where I've Been (So I Don't Go There Anymore) is really nice with excellent piano work by Kenny "Blues Boss" Wayne and twangy blues guitar riffs from Steve Segal. 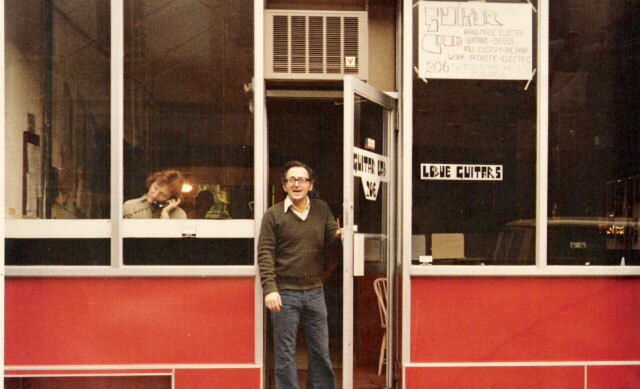 I'll Hate You (Till Death Do Us Part) shows continued story telling and tongue in cheek soulful tracks. Wayne really works the keys on this one as well (I mean he really works them) and Frank Marino cooks the strings on guitar with precise blues riffs giving the track added sting. very nice! Shuffle track, Good Man In A Bad Place, has a real nice feel and Garret lays in some really tasty guitar riffs under Goodwyn's always tight vocals. 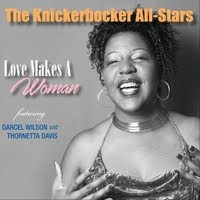 Rick Derringer adds real heat on Last Time I'll Ever Sing The Blues, an easy loaded shuffle with some warm returns and articulate lead guitar work. Jack De Keyser has the lead on guitar on Nobody Lies (About Having The Blues), another track with particularly smooth vocals and cool electric piano work by Goodwyn. Wrapping the release is You Never Got The Best Of Me featuring Steve Segal and Amos Garret on guitar and Dewey Reeds on harmonica. This is a cool package with good tunes, solid guitar and real nice vocals.